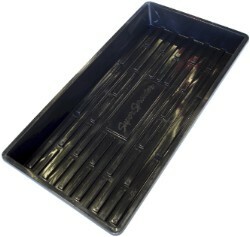 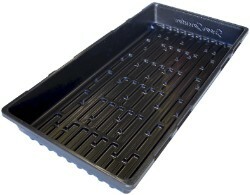 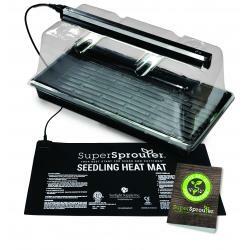 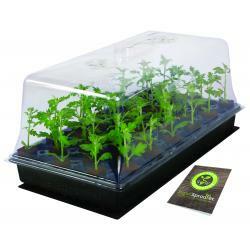 The Super Sprouter® 2 ft or 4 ft Propagation Stands are ideal for propagation and early plant growth. 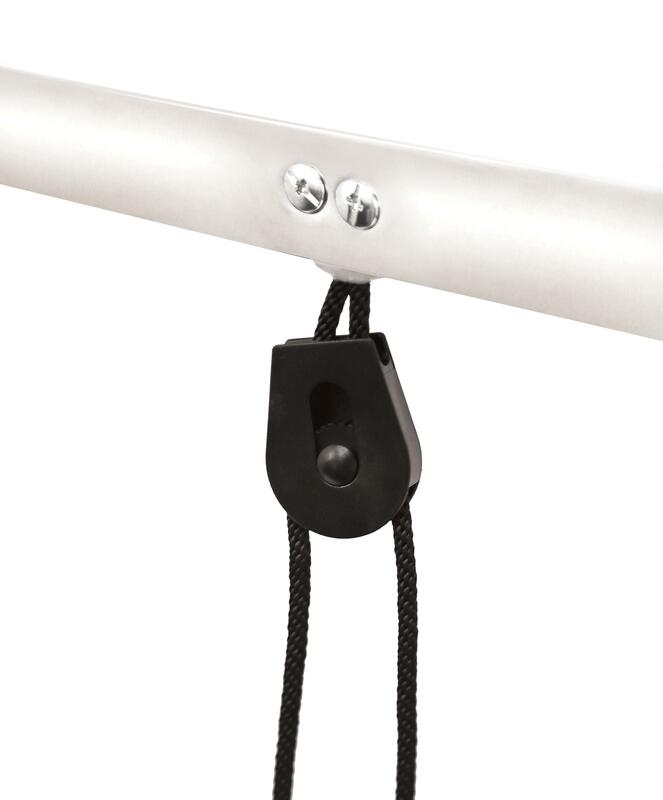 Optimum mounting height of 3-6 inch distance from the plant has never been easier with a single pulley system. 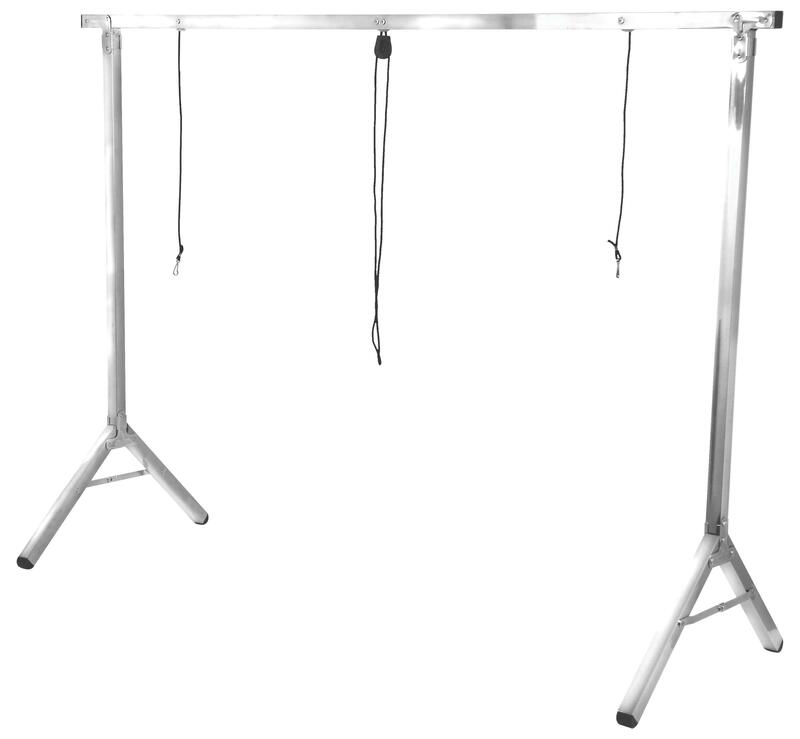 Durable steel construction features high quality steel hinges. 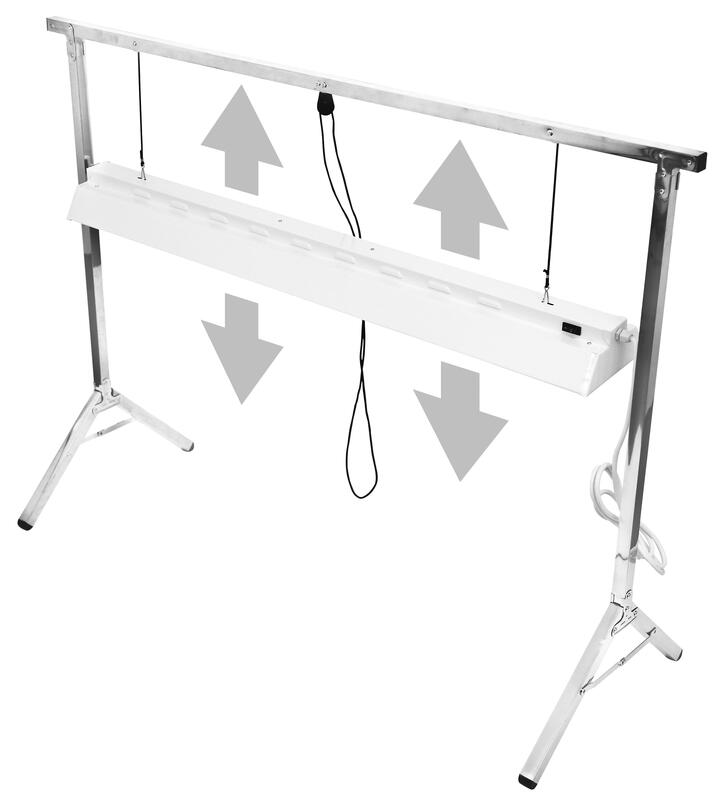 The quick collapsible stand is great for starting your seeds or cuttings as well as a supplemental light for house plants or flowers. 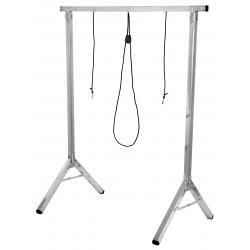 Comes with strong #5 rope to raise and lower a fixture up to 30 lbs. 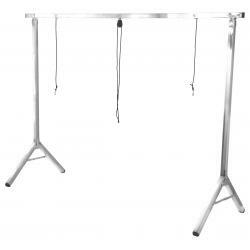 Actual dimensions for 2 ft stand is 32 in long x 39 in tall x 19 in wide and 4 ft stand is 54 in long x 39 in tall x 19 in wide. 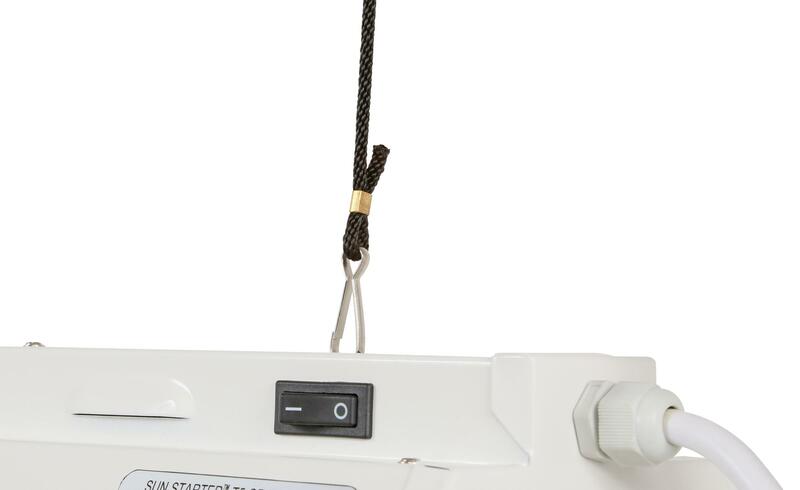 Light sold separately.